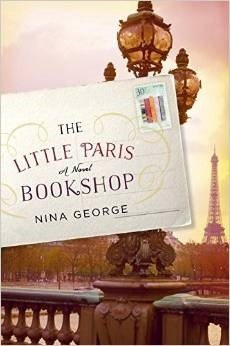 Today I'm featuring The Little Paris Bookshop by Nina George. The excerpts shared are from the hardcover version I purchased from Barnes and Noble. Beginning: How on earth could I have let them talk me into it? The two generals of number 27 Rue Montagnard—Madame Bernard, the owner, and Madame Rosalette, the concierge—had caught Monsieur in a pincer movement between their ground-floor flats. Page 56: "Monsieur Perdu felt suddenly and truly alone, like a stupid little rowing boat on the mocking, scornful sea--without a sail, a rudder or a name." 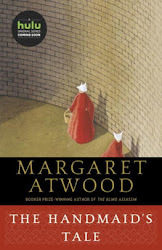 My thoughts: I love books that feature bookstores (not to mention Paris) in the plot, and will be reading this novel for a book club discussion in early August.